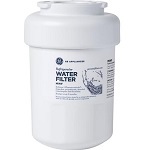 Kenmore Refrigerator Water Filters reduce chlorine taste and odor from the water and can also remove many other contaminants from your water. 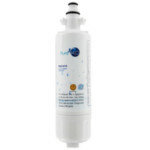 Replace your Kenmore refrigerator filter cartridges every 6 months or when the filter change indicator light turns red. 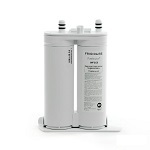 The PureH2O PH21410 Replacement for Kenmore 46-9690 Water Filter fits four-door dispensing models and reduces the taste and odor of chlorine, cysts, sediment, rust, dirt, limescale, sand, silt, and other common impurities in your ice and water. 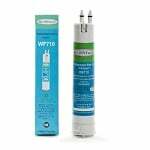 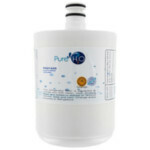 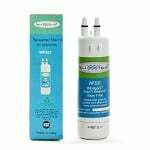 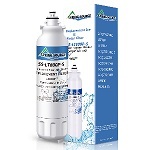 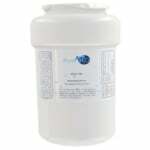 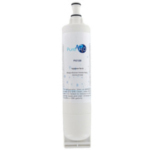 The PureH2O PH21400 Replacement for Kenmore 46-9990 is the correct replacement for the following refrigerator water filter: LG 5231JA2006A. 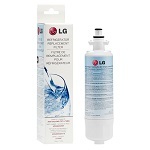 The Kenmore 46-9990 Replacement Refrigerator Filter fits LG refrigerators with the LG Premium Ice. 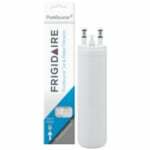 The AquaFresh WF710 Water Filter is the compatible replacement refrigerator ice and water filter for the Kenmore 9083. 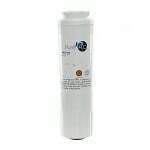 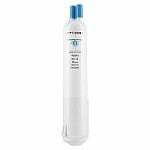 The PureH2O PH21420 Replacement for Kenmore GEN11042FR-08 Replacement Water Filter is a replacement refrigerator filter that replaces several cartridges. 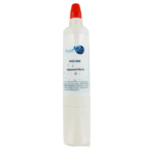 The AquaFresh WF537 is the correct replacement for the Kenmore 46-9081.